EXPERIENCE: Deck your heels in holiday delight! This delicious pedicure begins with a thick butter brulee whole milk soak. Next, feet and legs are smoothed and exfoliated with fine grain sweet ream salt scrub, making dry winter skin soft to the touch. Finally, you’ll be painted in a hot chocolate mask that’s loaded with nourishing vitamins and CoQ10 - a powerful antioxidant. A final massage with a minty shea butter leaves toes feeling fresh and invigorated. After a primp and polish you’ll jingle all the way home! It's an effective and gentle process that removes the unwanted dead skin cells that have built up layer after layer. So say goodbye to rough, dry, cracked soles. 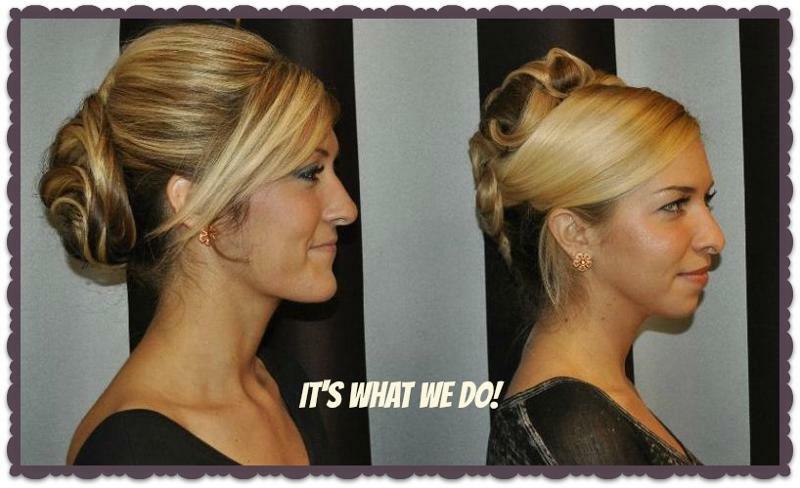 We have this product in stock at Elle Salon, so call us! This is the time of year where we all want to "give back" in appreciation for all we are blessed with. Whether it's a food pantry donation, monetary donation, or volunteering of time and talent-- it feels good to give back. Each year the staff chooses to donate to three local charitable organizations. Throughout the month of December, the staff at Elle Salon makes a special donation to promote awareness of, and give financial support to, 3 special local charities. The staff will give each client a ticket ($1 equivalent) to deposit in one of the 3 charity boxes on our "Support Our Charities Table". At the end of December we will tabulate the number of tickets, and Elle Salon will donate the total amount collected for each charity. We have been doing this for a few years now and believe it is a thoughtful way of giving a gift to those in need in honor of you, our loyal clients! 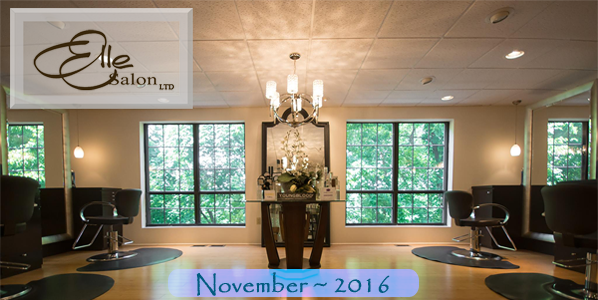 This year Elle Salon will also have 3 baskets to raffle off beginning in November. Take a chance on one of the "beauty baskets" at the salon. All proceeds from the raffle will be divided between the 3 local charities. Raffle tickets are $2 each. Purchase a ticket(s) to win: a Kevin Murphy basket, OWAY basket or a Moroccan Oil basket. If you want a greater chance of winning a Basket then please buy more tickets! Remember, it's going to 3 great causes! Baskets will be displayed beginning November 1st through December 25th. The stylists donations will begin the day after Thanksgiving. Carlisle C.A.R.E.S. has been serving the Cumberland County community since 2004. Their Mission is: "Serving the Emergency Needs of those without a home with Compassion, Respect, and Resources". In addition to providing temporary shelter to those in need, C.A.R.E.S. runs a “day center” or the Resource Center. This building is a place for the guests of C.A.R.E.S. to shower, do laundry, receive mail, cook, and to rest when they are ill. Through the resources of local churches, who open their doors to provide temporary shelter to those in need, C.A.R.E.S. is able to offer shelter year round to as many as 60 guests each night. The CCRA helps fund critical research for improving treatment and finding cures for all inflammatory bowel diseases. It will also help sustain support programs for those who are struggling with the physical and emotional toll of living with Crohn's disease and ulcerative colitis. Packard (HP), this campaign was created to honor those we owe for our freedom. It is a national structure to local volunteering; engaging employees in thanking Veterans for their service on or around Veterans Day through planned activities and patient visits at VA Medical Centers and by donations of a backpack filled with personal care and basic items. 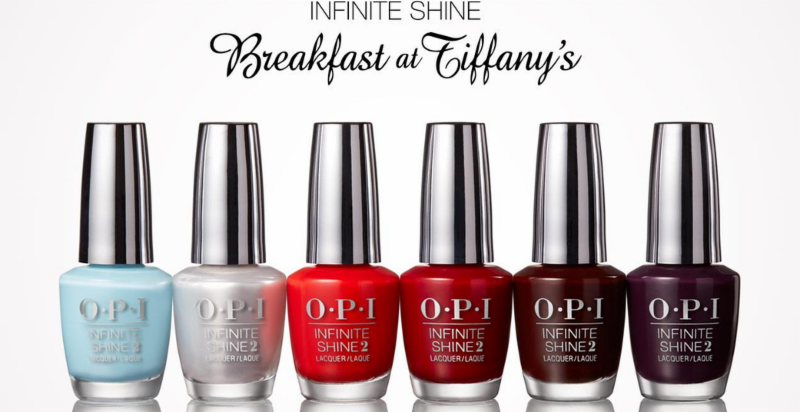 Watch the OPI Breakfast at Tiffany's video! 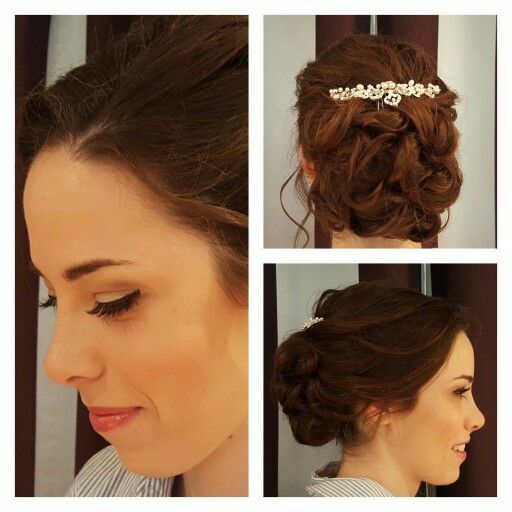 Visit our Pinterest Board: It's What We Do Upstyles for more ideas! Important note regarding Text Confirmations! 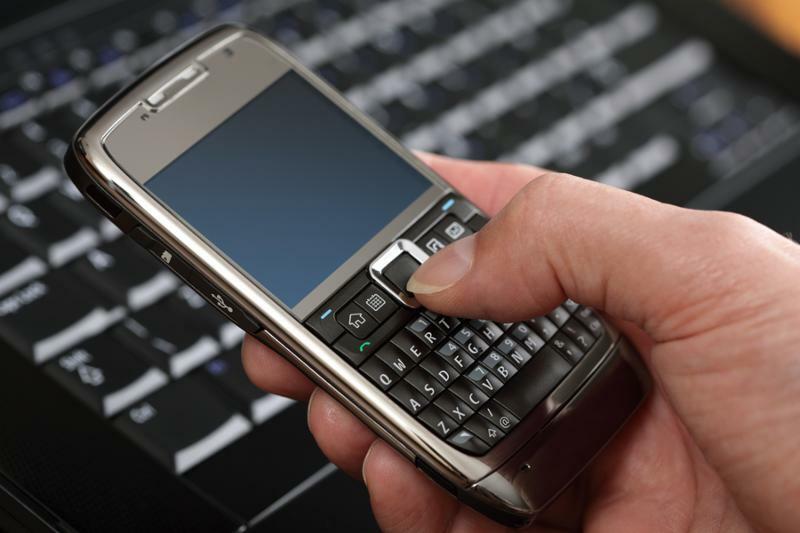 When replying to our text confirmation, it is important to note that the reply is CASE sensitive. Reply Y or YES to confirm or N or NO to reschedule. Please do not include any other commentary as this will negate the reply. If you have any other comments please call the salon. Look for your name hidden in this newsletter, find it, call us & win! This month's winner will receive a reg. size BabyFoot treatment ($24 value).